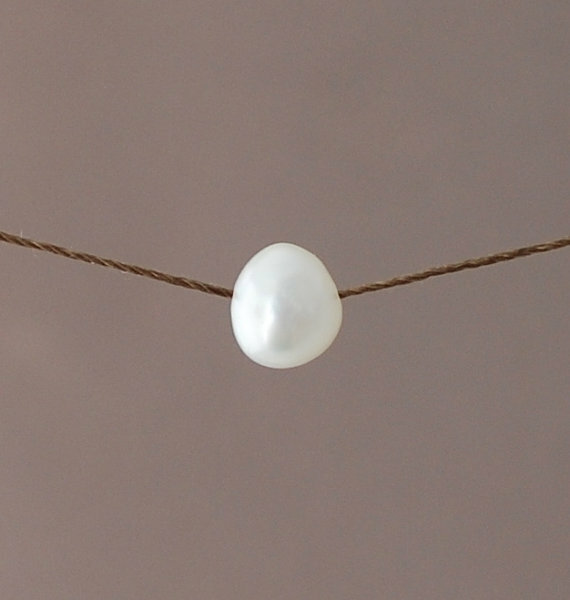 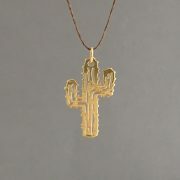 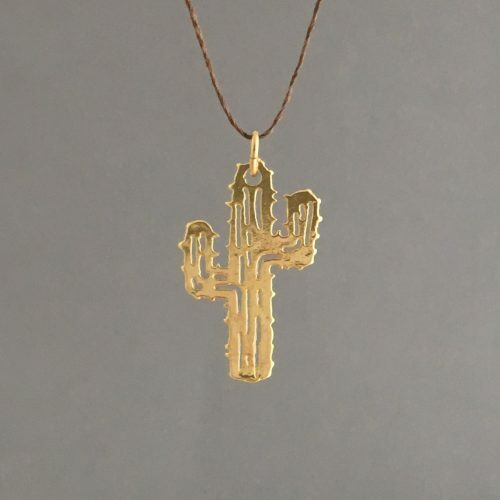 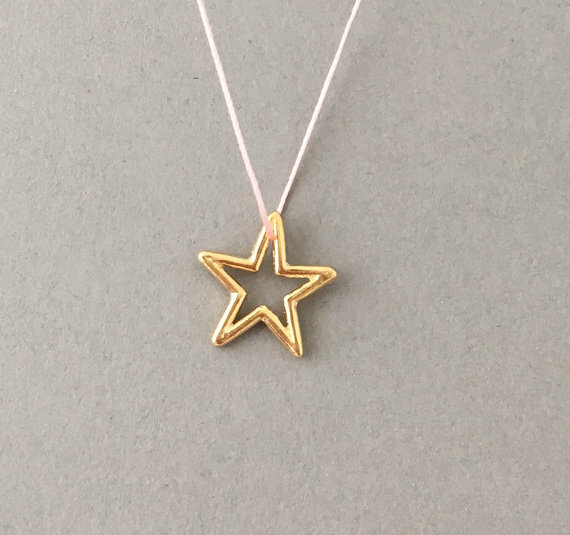 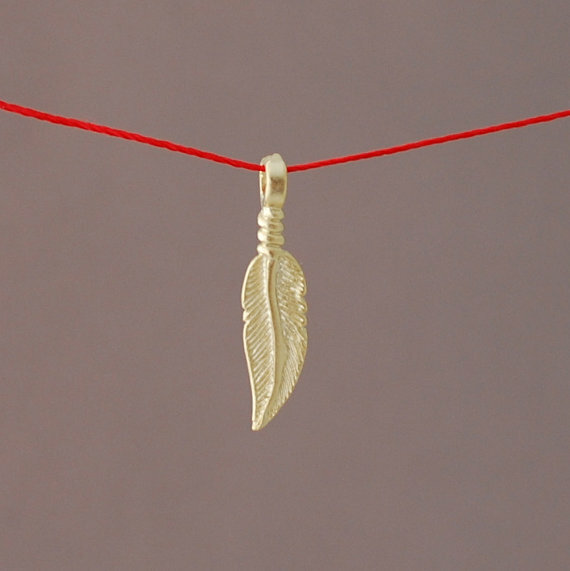 Gold plated or sterling silver cactus is strung on a 16 inch silk string necklace. 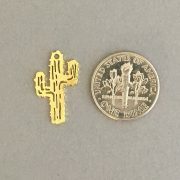 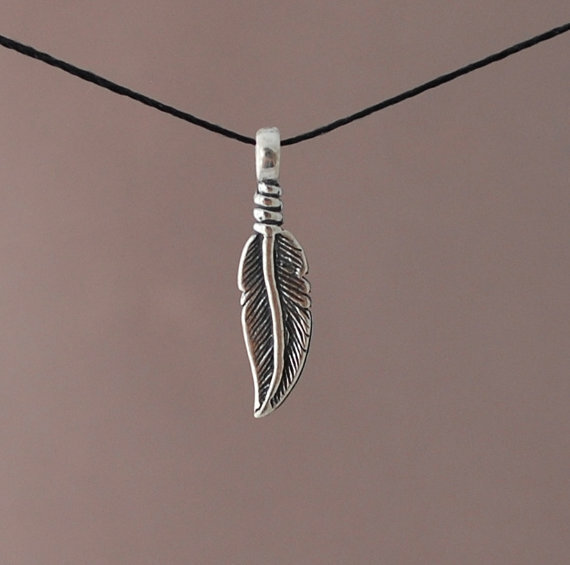 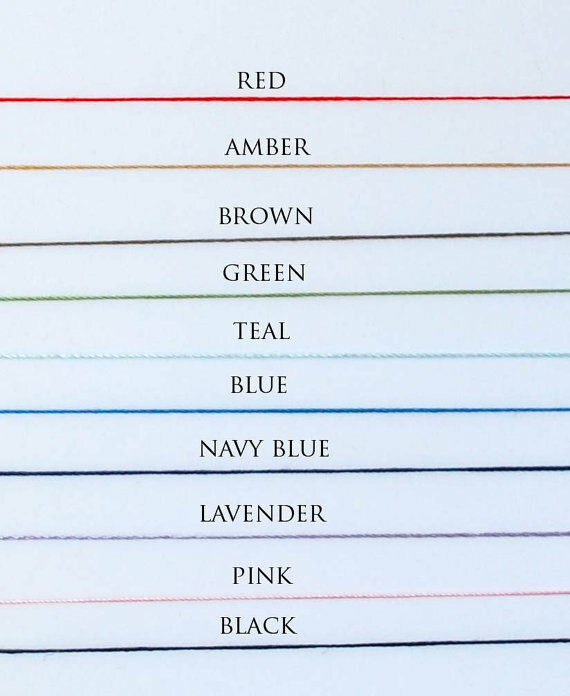 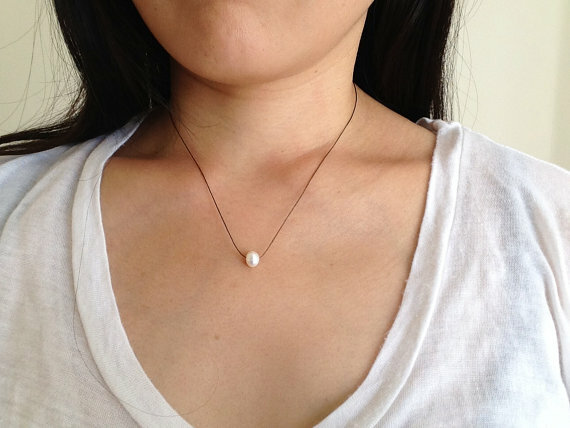 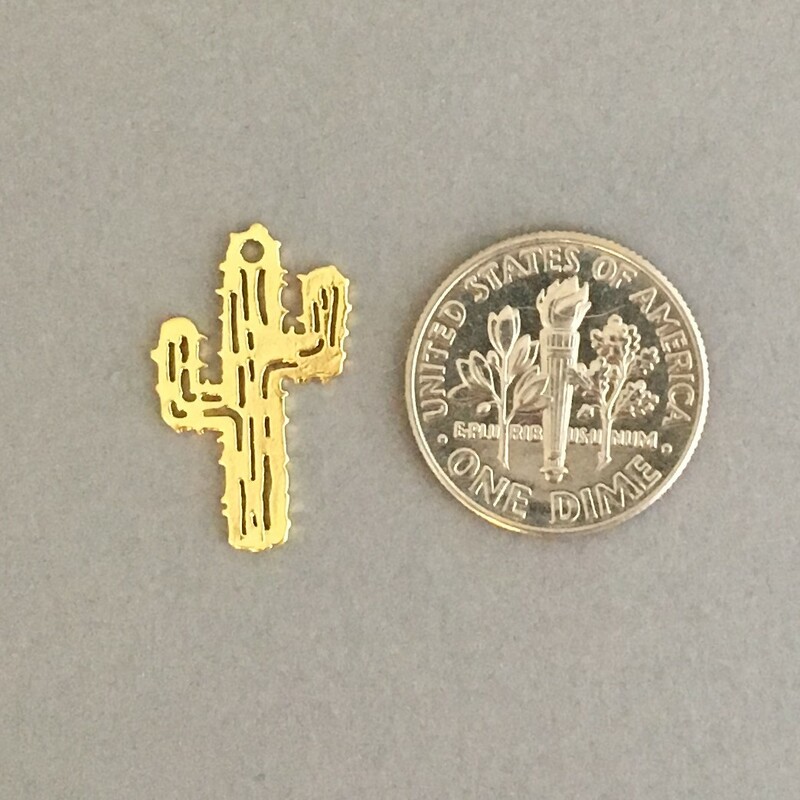 Charm is 3/4 of an inch in length. 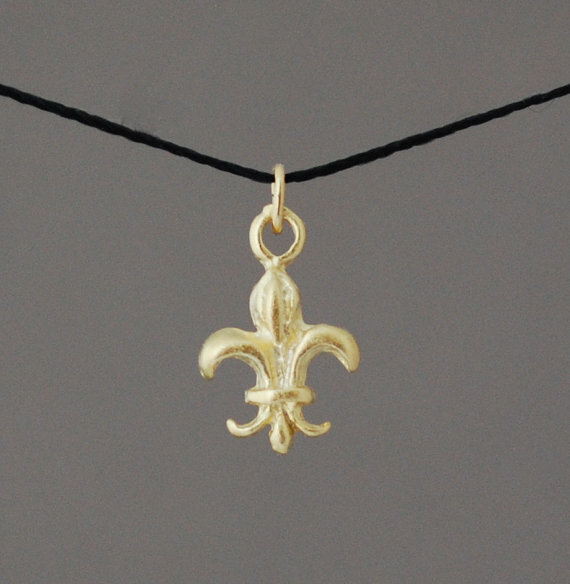 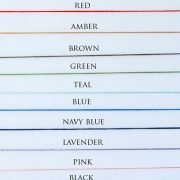 Clasps with a 14k gold fill or sterling silver clasp.